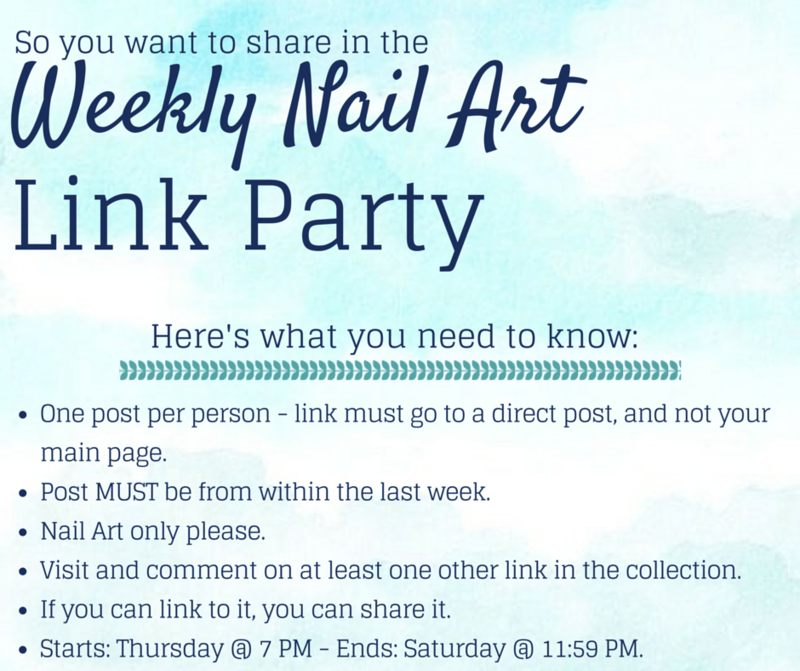 Welcome to the 26th nail art link party of 2015! As the first “official” full week of summer – I am already loving the beach and travel themed looks I’ve been spotting on Pinterest. Have you created any travel inspired looks yet? If so, I’d love to see them! Share them on Facebook or tweet them to me!